Simon Blow has been studying Qigong for over twenty five years. He presented the following paper at a World Medical Qigong Conference in Beijing, China June 2012 and gave a demonstration of the 1st and 2nd 64 movement set, winning an award for is high qualityQigong is one of the great treasures of Chinese culture and an integral component of Chinese Medical health systems. The understanding and cultivation of Qi is one of the underlying principles of Daoist, Buddhist and Confucius practices, as well as the Martial Arts. The art of Qigong consists primarily of meditation, relaxation, physical movement, mind-body integration and breathing exercises. There are thousands of different styles and systems practised: done standing, moving, walking, sitting or laying down. From ancient times, Qigong was developed as a way of helping improve people’s quality of life. When the mind and body come into a state of balance, stress is reduced and there is an increase in health and longevity. 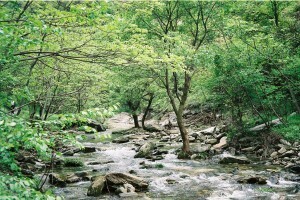 This allows people to become naturally in harmony with their environment and the universe. Many of the ancient Qigong styles reflect this state of harmony and balance by adapting the natural flowing movements of birds, animals and serpents. Da Yan, translates to ‘great bird’ and is an ancient Qigong practice originating from the Kunlun School of Daoism in the Jin Dynasty about 1700 years ago. 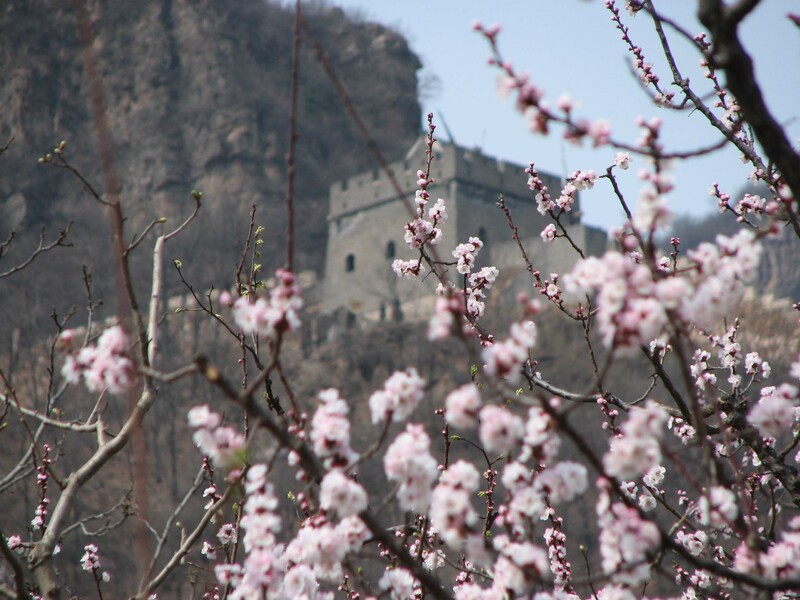 Legend tells that Daoist Masters from the sacred Kunlun Mountains, in the Northern Himalayan area in south-west China, would observe the migrating geese which descended in this area each year. They would mimic the movements of these great birds and together with their understanding of Traditional Chinese Medicine and Daoist principles, developed the Dayan Wild Goose Qigong system. Its healing and spiritual legacy was passed down through many generations; however Dayan Qigong was withheld from the general public until 1978. Then 27th lineage holder Grand Master Yang Mei Jung (1895-2002) decided to teach this ancient Qigong practice and share its healing benefits to improve the quality of life of all people. Dayan Qigong is a complete Medical Qigong system and practitioners and Qigong enthusiasts from all over China and other countries worldwide came to learn from Grand Master Yang Mei Jung. There are seventy different cultivation methods within the Dayan Qigong system, including simple static postures and complicated dynamic forms. The foundation of the Dayan Qigong system is the 1st and 2nd 64 movement sets; the movements representing the flight of wild geese. There are slow graceful movements and strong quick movements designed to release stale Qi and to gather fresh Qi, helping to restore balance and stimulate the entire energy system of the body. The 1st 64 movement set deals primary with the ‘post-natal body’ and addresses injuries and illness that we have acquired during this lifetime. It works on the twelve primary channels or meridians, the collaterals, and emphasises the Ren, Du, Chong, and Dai channels of the body. The 2nd 64 movement set deals primarily with the ‘pre-natal body’ and addresses problems that have been genetically inherited. 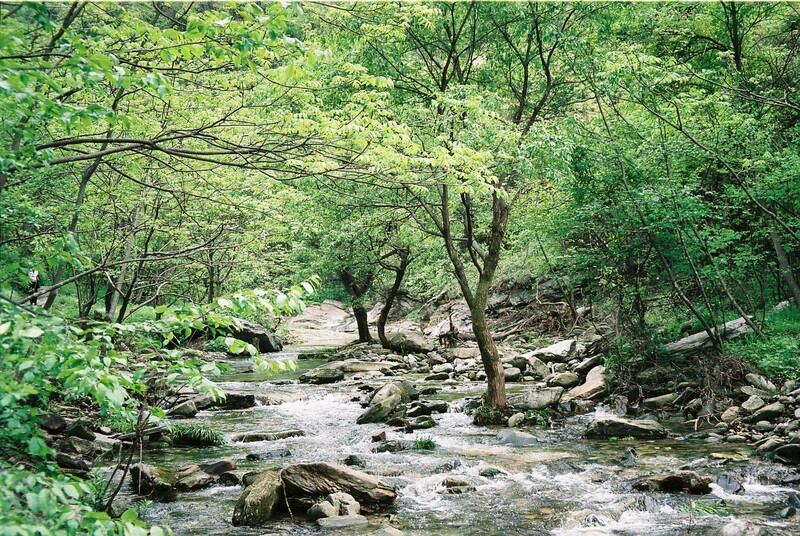 Having dredged the channels in the first form, the 2nd 64 set is designed to clear the channels to absorb fresh Qi, expel stale Qi, and to restore organ balance. The twisting, stretching, bending and pressing movements produce stronger Qi fields and intensify the circulation of the eight collaterals. When we combine the pre-natal with the post-natal we form life itself, allowing us to become naturally in harmony with the universe. 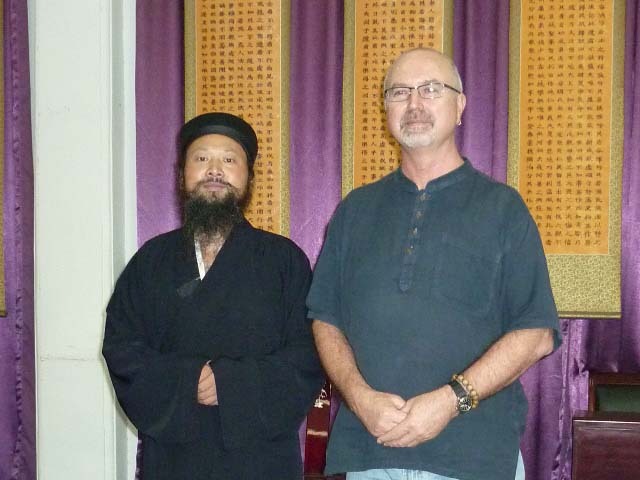 Simon Blow is an initiated student and a 29th generation of the Dayan Wild Goose Qigong. He is a student of the 28th lineage holder Grand Master Chen Chuan Gang, the eldest son of Grand Master Yang Mei Jung. 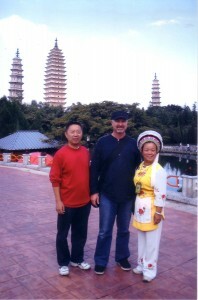 Simon is the author of numerous books, DVDs and audio CDs about the ancient Chinese healing arts. He is a Sydney-based master teacher (Laoshi) who has been leading regular classes, workshops and retreats for beginning and continuing students since 1990. Simon also leads unique study tours to China were he has received training and certification from Traditional Chinese Medical Hospitals and Daoist Monasteries who have given him authority to share these techniques. He has been initiated into Dragon Gate Daoism and given the name of Xin Si, meaning Genuine Wisdom. He is also a Standing Council Member of the World Academic Society of Medical Qigong in Beijing.